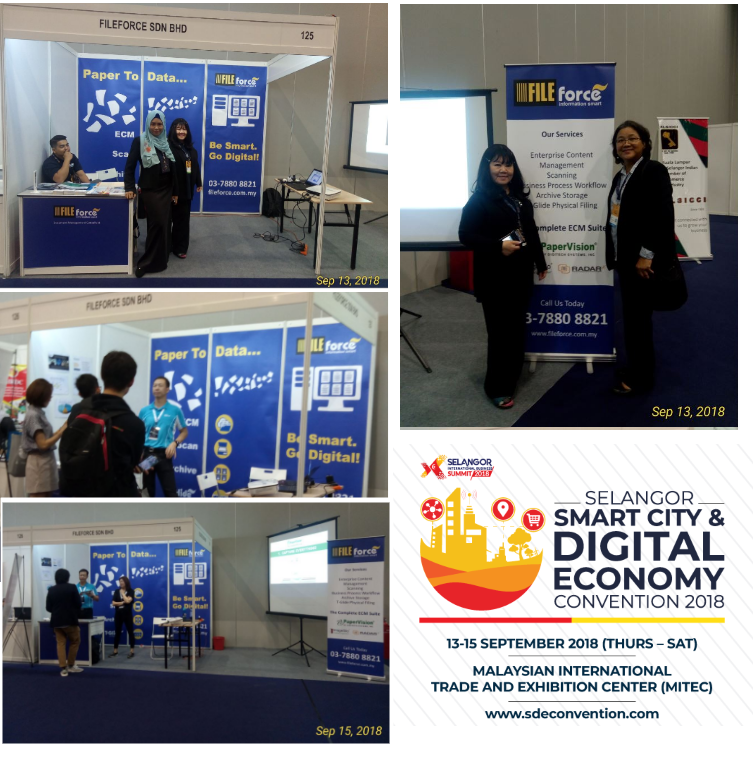 FILEforce is proud to take part in The Selangor Smart City & Digital Economy Convention 2018, at MITEC. We are providing the most efficient ECM (Enterprise Content Management)for SME and corporates. 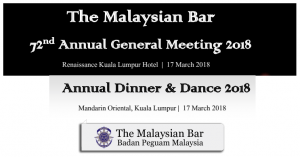 Our professional services are available to help all businesses to design and implement an ideal ECM system that is meeting the budget and requirements. FILEforce is the leading pioneer and expert in Document Management. 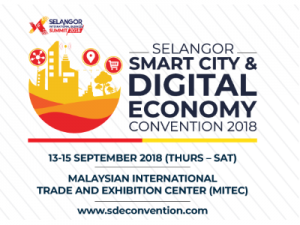 The Selangor Smart City & Digital Economy Convention 2018 is Asia’s answer to a major Smart City summit featuring the best in the field. 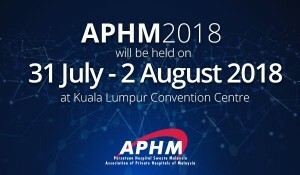 Globally-respected intellectuals, mayors, and leaders driving the digital growth of nations around the world will convene to tackle hot topics within digital economies such as Smart Cities, Smart Technologies, IoT, Big Data, Industrial Revolution 4.0, New Retail, and more.